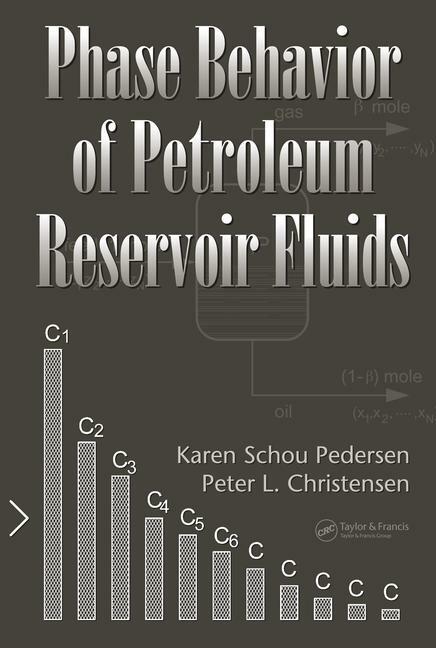 Petroleum reservoir fluids. Compositional analyses. PVT experiments. Cubic equations of state. C7++ characterization. Flash and phase envelope calculations. PVT simulation. Physical properties. Regression to experimental PVT data. Transport properties. Wax formation. Asphaltenes. Gas hydrates. Compositional variations with depth. Minimum miscibility pressure. Formation water and hydrate inhibitors. Scale precipitation. Appendix A. Index.